Development of accounting standards involves a process, and the implementation of any process requires a few guidelines. 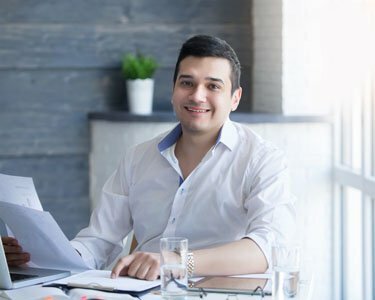 Taking this into perspective, the Accounting Standards Board (ASB) of Institute of Charted Accountants of India (ICAI), which is the nation’s most accomplished accounting body, came up with a framework which provides the fundamental basis for the development of new standards and appraisal of the existing ones. 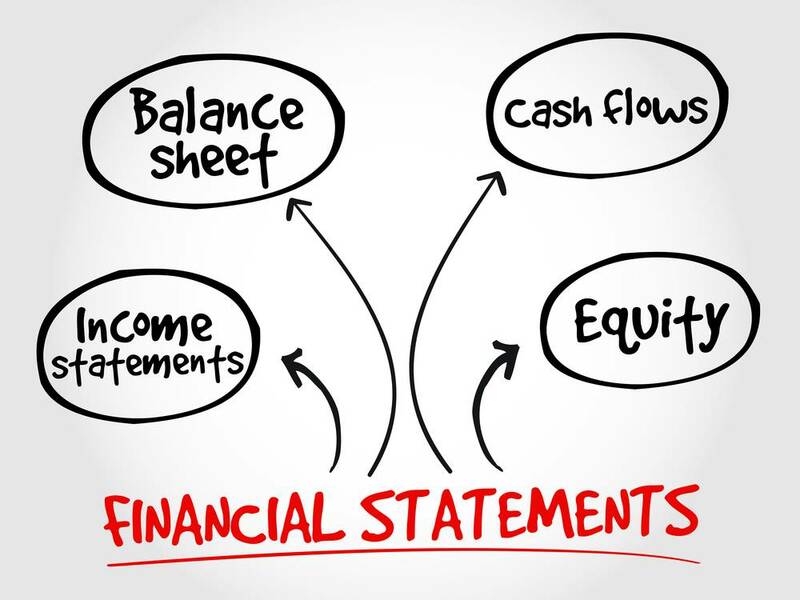 In this article, we review some of the fundamental concepts based on which financial statements are prepared and presented. Balance Sheet– A balance sheet depicts the value of economic resources controlled by an enterprise, as well as the liquidity and solvency of an enterprise. This is used to estimate the ability of the enterprise in meeting its financial commitments. Statement of Profit and Loss- Portrays the outcome of the functioning of the organization. Cash Flow Statement– Outlines the way of determination of income, as well as its usage. Notes and Schedules– Provides supplementary information explaining different modules of financial statements. A few examples can be risks and uncertainties affecting an enterprise, accounting policies etc. 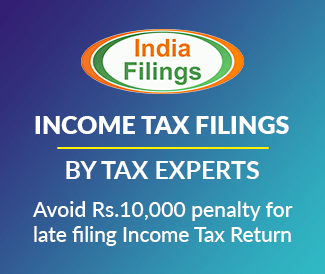 Know more about Company Annual Return Filing. It is recommended that financial statements are prepared in accordance with the established assumptions. Here’s an overview of the same. In this case, the financial statements are usually prepared on the assumption that the entity will continue functioning in the foreseeable future, and neither there is an intention, nor a need to materially curtail the scale of operations. This assumption specifies the use of identical accounting policies for similar accounting transactions in all accounting periods. Such a practice makes way for easier comparison of financial statements. Accounting policies, if in need of a change, can be modified by a statue or accounting standard, given the need for more appropriate financial statements. Termed as the most logical approach in determining profit, accrual basis of accounting is an assumption where transactions are recognized immediately after their occurrence. Accrual basis warrants better matching between revenue and cost. Very importantly, profit/loss on this basis reflects activities of the enterprise during an accounting period, in contrast to the cash flow basis where noting but cash flows are generated. The presentation of financial statements must be lucid and concise, to the extent that a person with reasonable business knowledge can decipher. Too much of information, especially the irrelevant ones make a statement clumsy. However, non-disclosure of vital information must be avoided. The financial statements must only reveal the information which influences the economic decisions of the users. Information of that kind may assist the user in evaluating past, present and future events, or on the other hand help in confirming or correcting past evaluations. Transactions and events reported are faithfully represented. Transactions and events are reported based on their substance and economic reality, and not on the basis of legal form. The reporting of transactions and events are neutral i.e. without any prejudice or bias. Prudence exercised in reporting uncertain outcome of transaction or events. Comparison of statements is one of the most frequently used and most potent tools of financial analysis. The financial statements must permit both inter-firm and intra-firm comparison. Financial statement must always depict a true and fair view of the performance, financial position and cash flows of an enterprise. Application of other qualitative characteristics combined with the usage of proper accounting standards will help in providing a true and fair view, much in concurrence with the common thought that the results of today are based on yesterday’s actions.